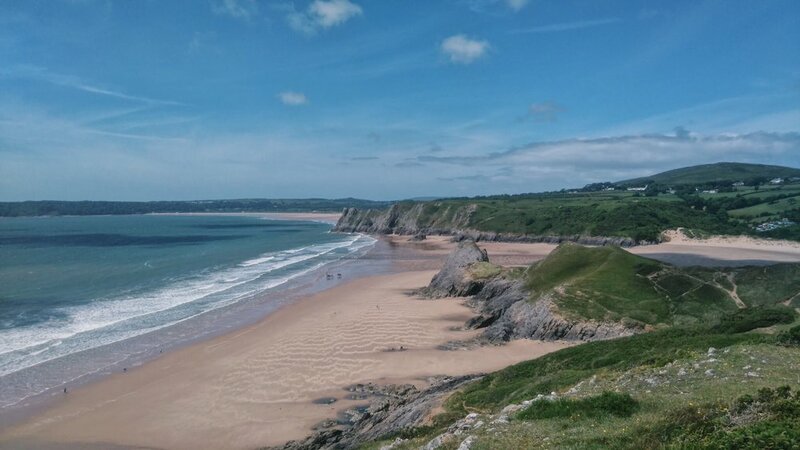 It’s not hard to see why the Gower Peninsula was the UK’s first Area of Outstanding Natural Beauty. Our day long journey includes dramatic clifftop views, miles of golden sand, tales of shipwrecks and pirates, ancient sites, sand dunes, and salty air. We’ll be covering around 12km of this beautiful coastline - we vary the route from trip to trip so get in touch if you’d like more specific information about any particular date. What's included: return transport from & to Cardiff*, qualified guide, snacks & drinks. What's not included: accommodation, meals (you’ll need a packed lunch).